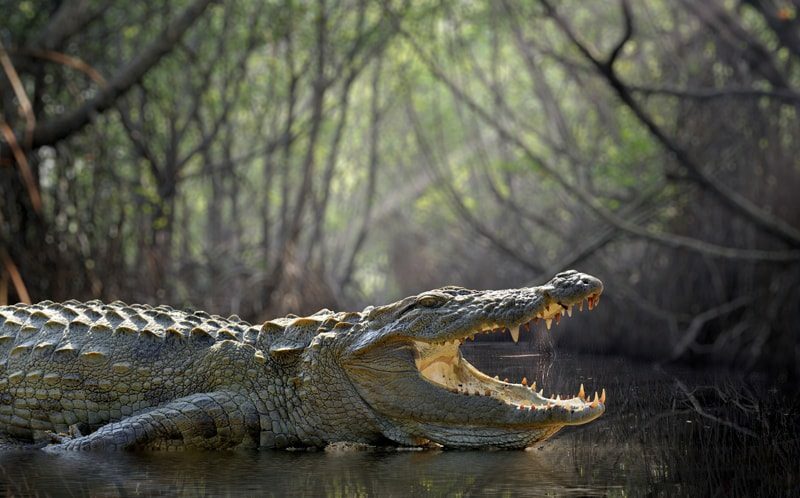 The order of hunting gator or hogs first varies pending the conditions and is at the guides discretion. 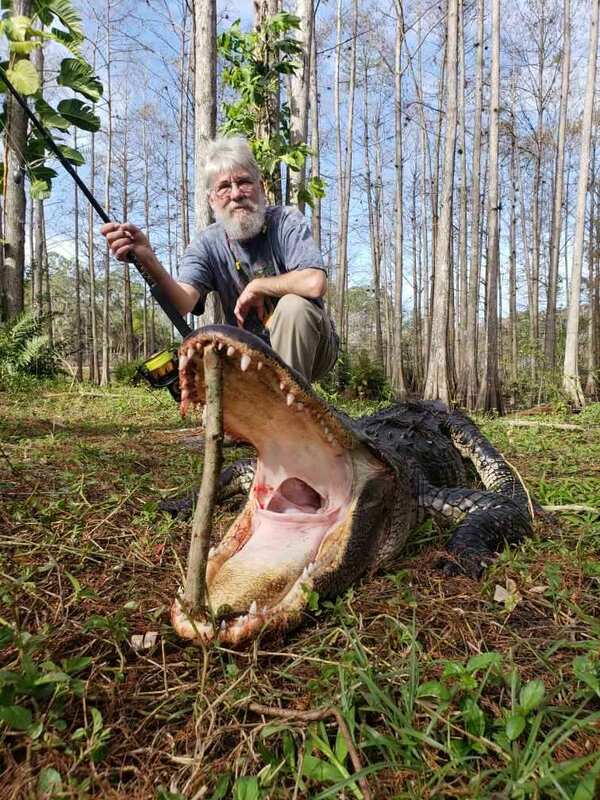 Typically, you will hunt gator in the morning and hogs after lunch. Hog hunting location varies pending conditions as well, but will typically hunt from an elevated house blind, or spot and stalk. 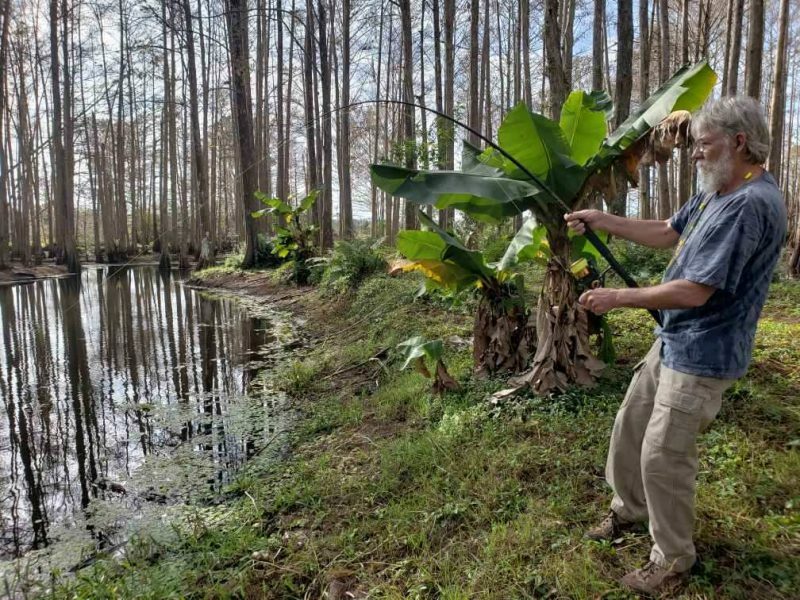 All gator hunts are guided spot and stalk adventures with textbook treble hook and gator fishing rod set and retrieve. Hunters are provided a bang stick and are up close in the action! Double up the excitement with our Gator/Hog combo. Price reflects one gator and one hog. 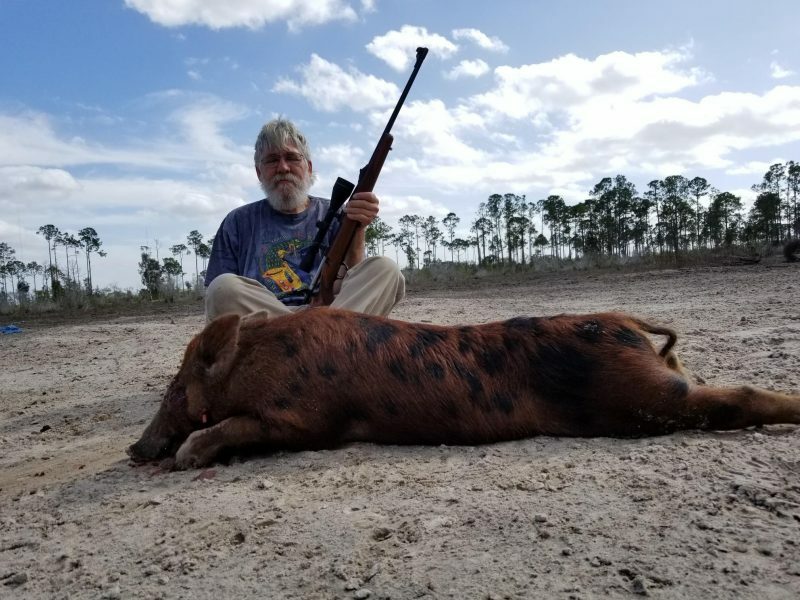 Gator hunts are located in our private cypress swamp preserve, and hog hunt locations will vary pending conditions. You can split your hunt across two days, and consider staying at the ranch in a cabin! Upgrade to our Premium Fort Myers ranch for a fee per day/person to gain access to our gun range, RV parking with power and water hookups, grills, indoor showers, toilets, 4K TV, beds, couches, refrigerators, sinks, coffee, and all the best amenities to make you feel at home on your hunt. How many people in your party (including yourself)?